Take a peak at Marvel Phase 9, or in other words, the April Fool’s joke that I missed but still wanted to share in case you had not seen it yet either. 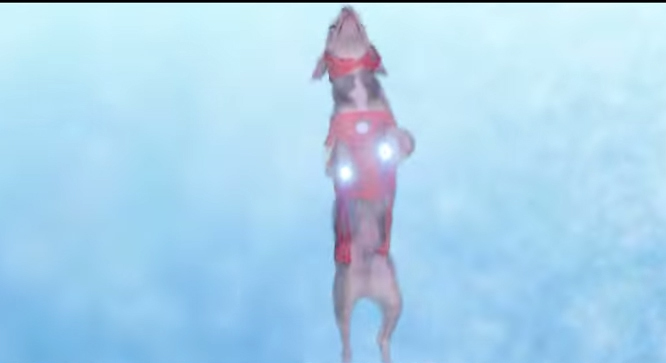 Take a peak at what Marvel has “planned” for phase 9 – dogs and the evil villain LoKitty! 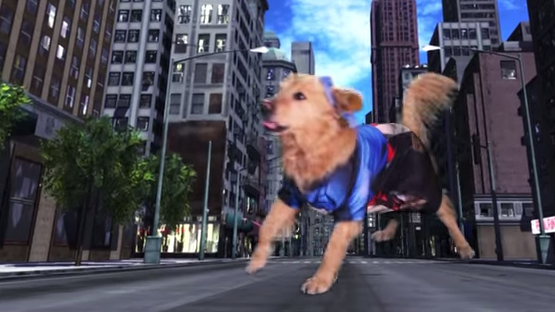 The Avengers movies are simply awesome, so I cannot assume a dog team could do it better. 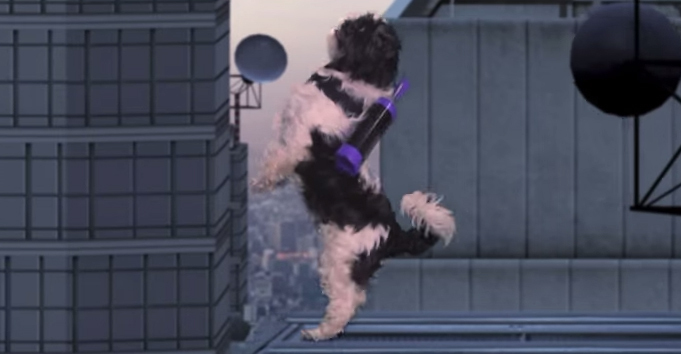 It would however be very adorable should this ever actually become a thing. 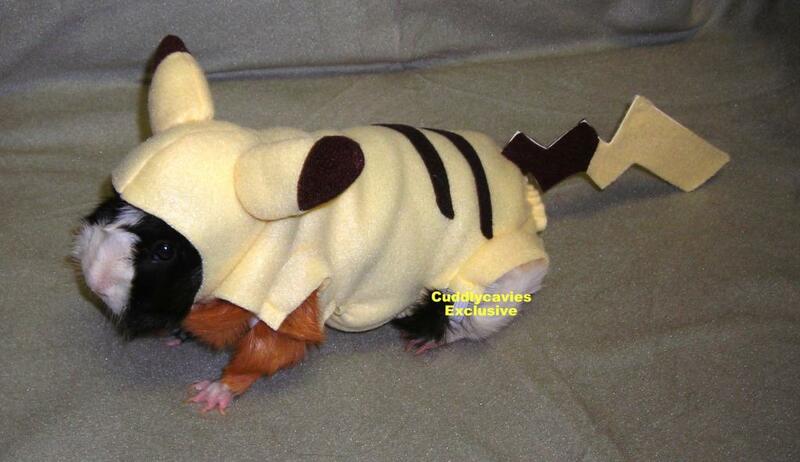 Cosplay, or costume play, is a performance art where people dress up as a specific character or idea. This is very popular at conventions and other events to represent characters from genres like anime, comic books, video games, movies, and tv shows. It can be considered a nerdy interest, but it has its own subculture and is very popular. 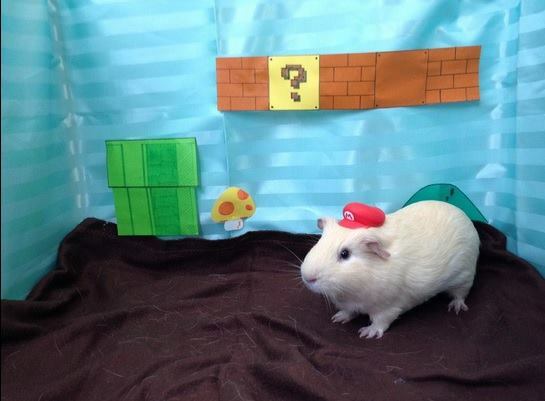 These guinea pigs are busy being cosplayers too because humans cannot have all the fun! Street Fighter is a massively popular game, still enjoyed by enthusiasts. 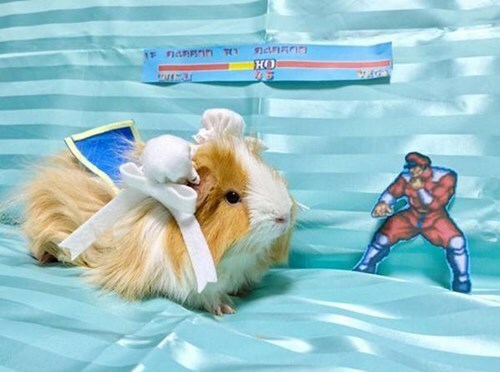 Love the simple accents that make this guinea pig look just right, and the background with health meter and another fighter just makes the photo. Sailor moon was popular when The Human was younger, and probably enjoys an ever larger cult following today even without being on TV anymore. There is a new series coming out in the near future, and the original series is being released on DVD/Blu-ray for the avid fan. This is a great choice as lots of humans try to pull off this look at conventions. Just look at the cute dress, prop, and hair accessories! Nintendo’s Mario video games are still top sellers on all of the companies game systems. 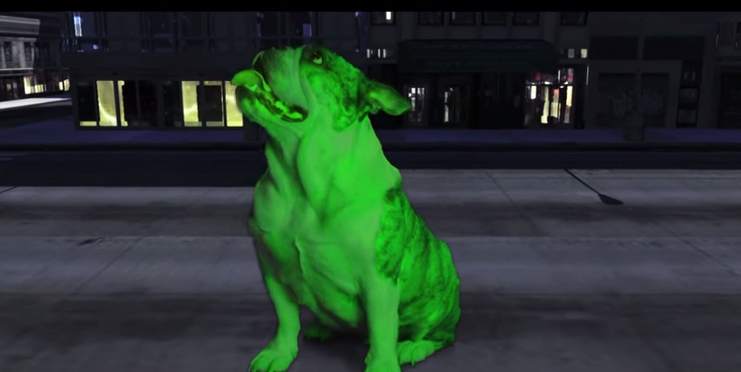 The characters are iconic and will continue to be at the forefront of gaming culture. 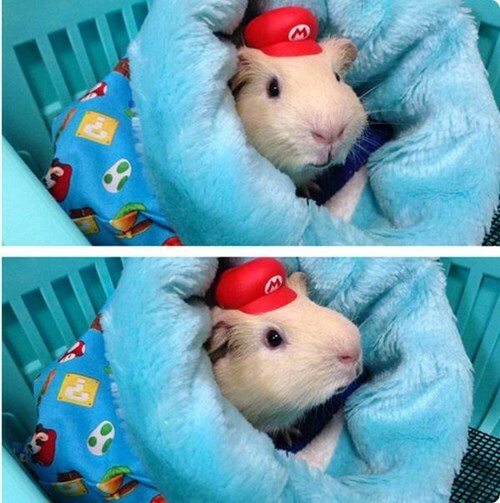 While these three are more simplistic, a single hat can show what character you represent whether you are a human just getting into the whole cosplay thing or a guinea pig that just doesn’t want to wear a more involved costume. 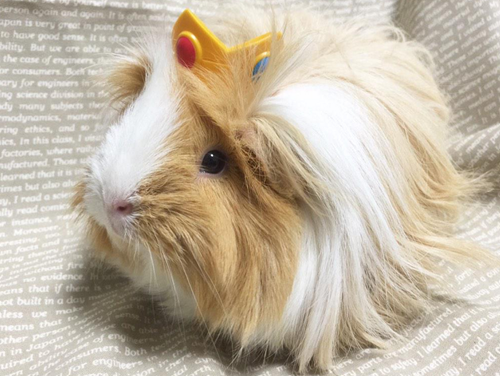 All of the above pictures are from the same Twitter feed of a user who loves guinea pigs, check out chikuwa_kintoki for lots of other adorable guinea pig pictures! 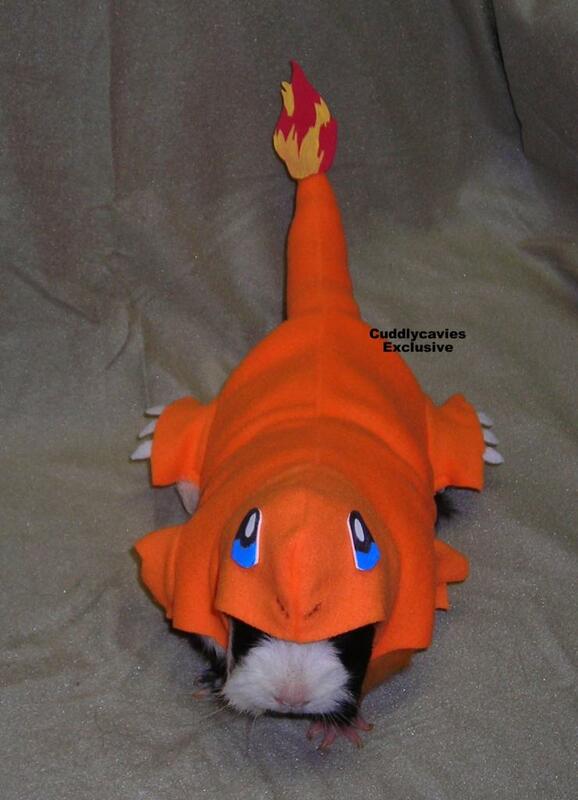 The anime Pokemon has been popular for over ten years, along with the video and card games, and if you don’t have the crafting skills to make your own costume you can purchase the two pictured below online from CuddlyCavies. 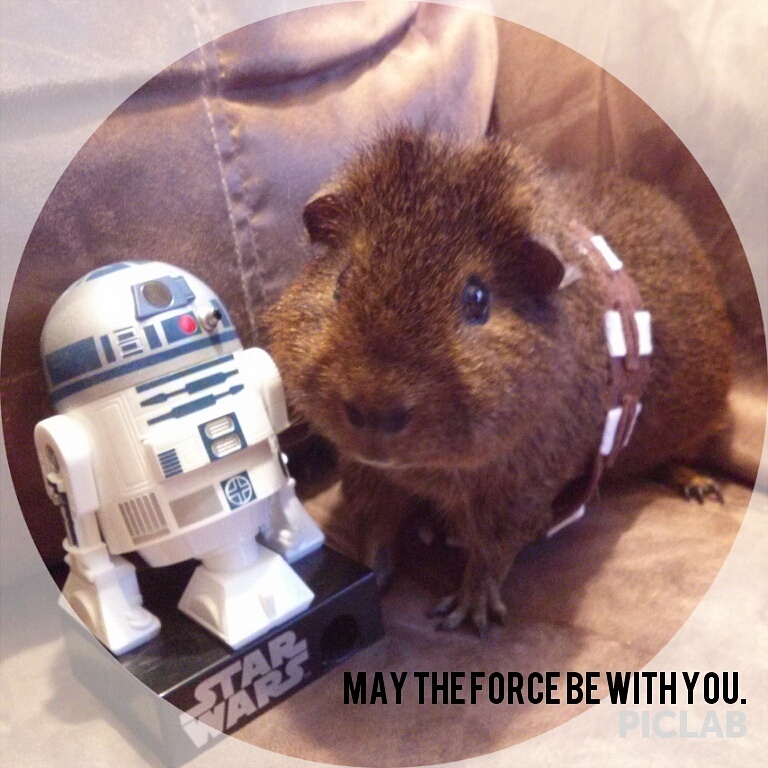 Check out Chewbacca’s tumbler or twitter for more cute guinea pig photos. The buzz for the movies might be over but the Harry Potter books will continue to be popular literature. 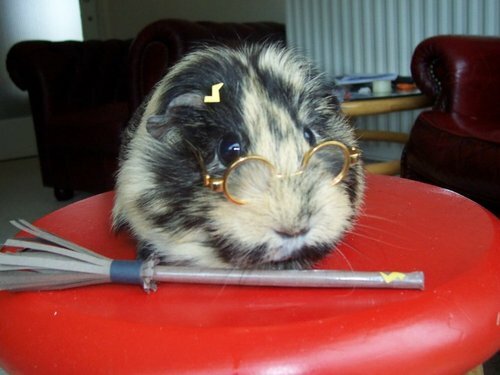 Just look at the tiny lightning bolt on the guinea pig’s forehead, so cute! Doctor Who is enjoying increasing popularity here in the states! 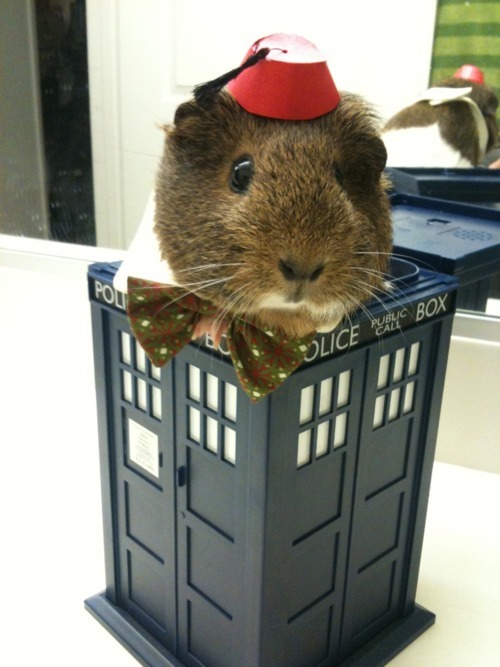 Love the tiny fez and bow tie. 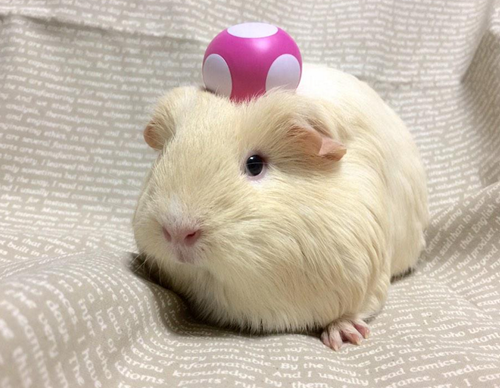 Such tiny costumes require creativity, minimalism, and willing guinea pigs to model them. With so many different genres to choose from there are many wonderful costume ideas out there, both that have been done before and those that have not for anyone who enjoys a challenge. 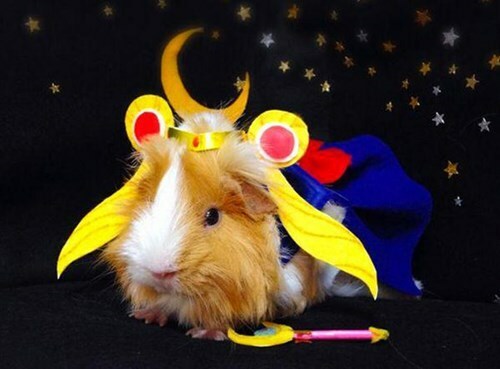 Does your guinea pig or pet cosplay? Back again from another break! 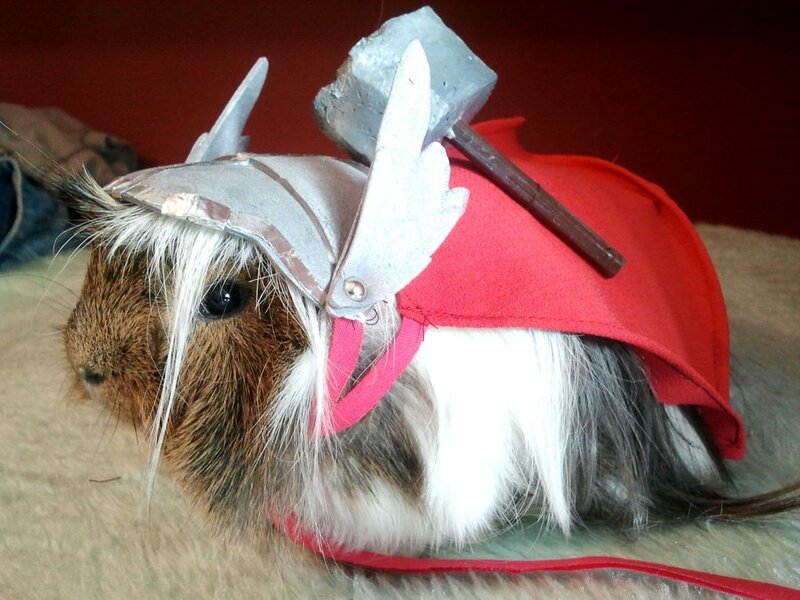 Thor: The Dark World is now playing in theaters and if you are into that kind of thing you should all go see it! I went today and I enjoyed it. Love it! 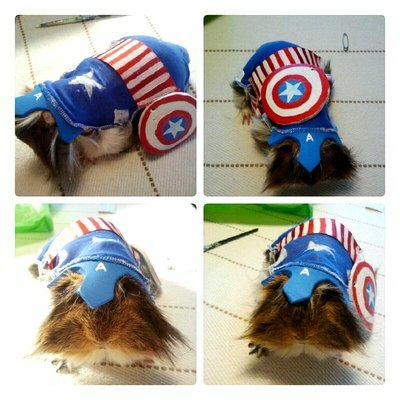 Such an amazingly crafted little costume and a very willing guinea pig!